Limited Edition Silver Shirts For TuffGnarl Debauch! First come, first get! There is only 2 of each in every size! We will be live silk screening at the event at Churchill’s Saturday! 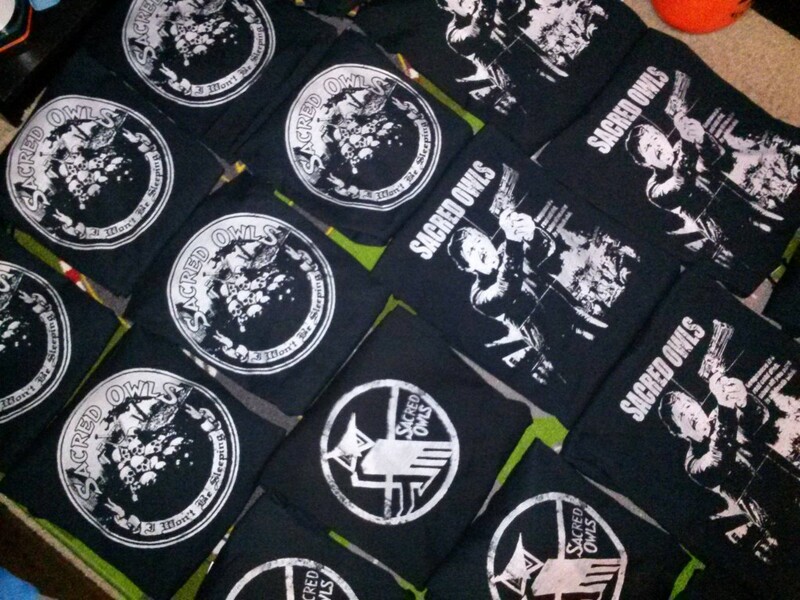 And we are printing TuffGnarl shirts tonight!!! NO SLEEP TILL MIAMI!! !